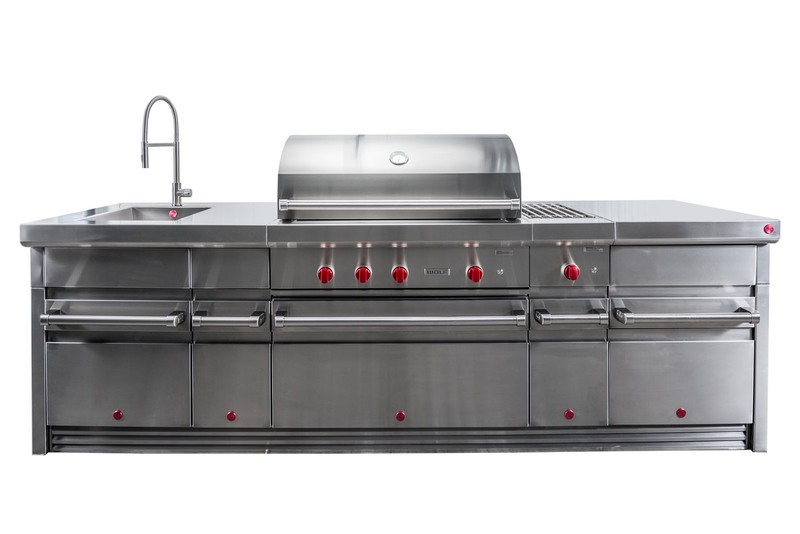 WITH RESPECT TO THE BRAND WE’VE BROUGHT THESE HIGH END WOLF OUTDOOR KITCHENS TO LIFE. 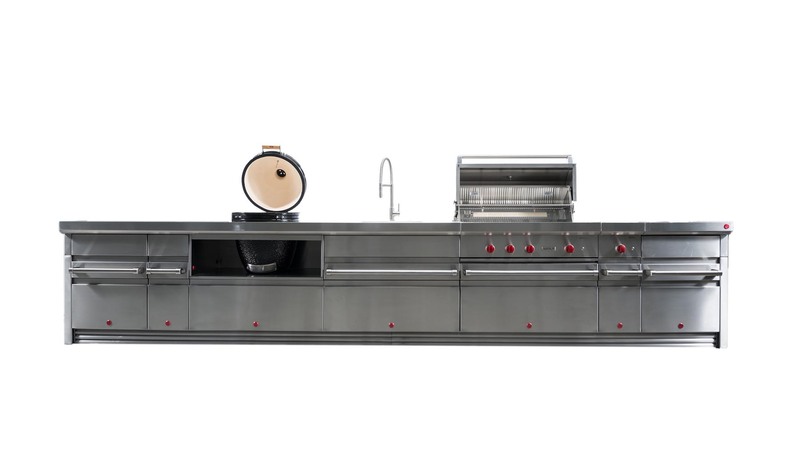 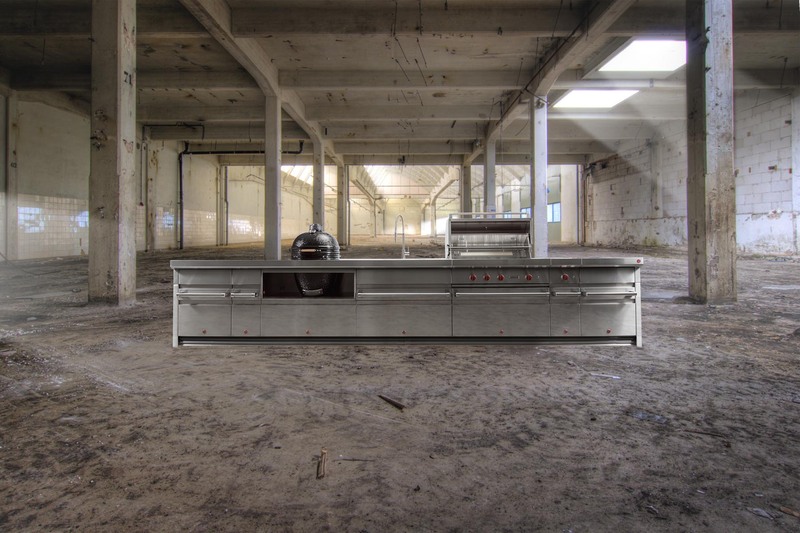 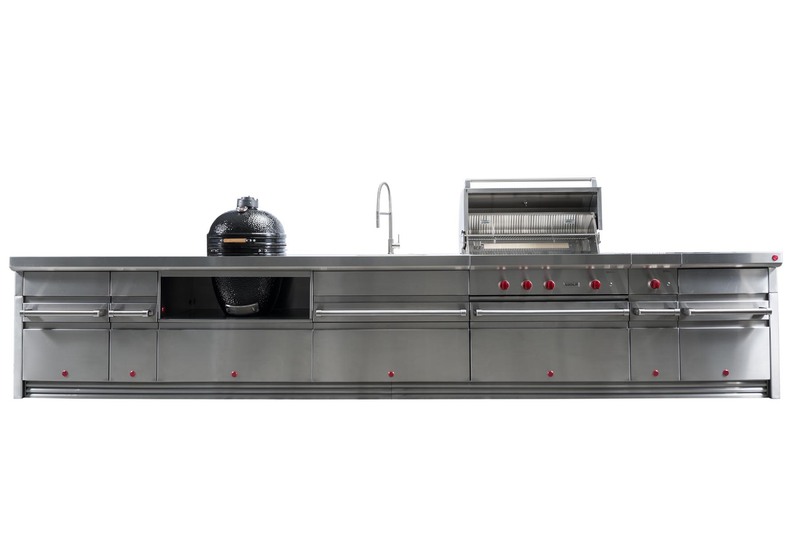 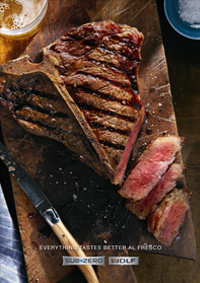 Wolf Outdoor Kitchen is founded on the principles and values of the esteemed global brands Wolf and Sub-Zero. 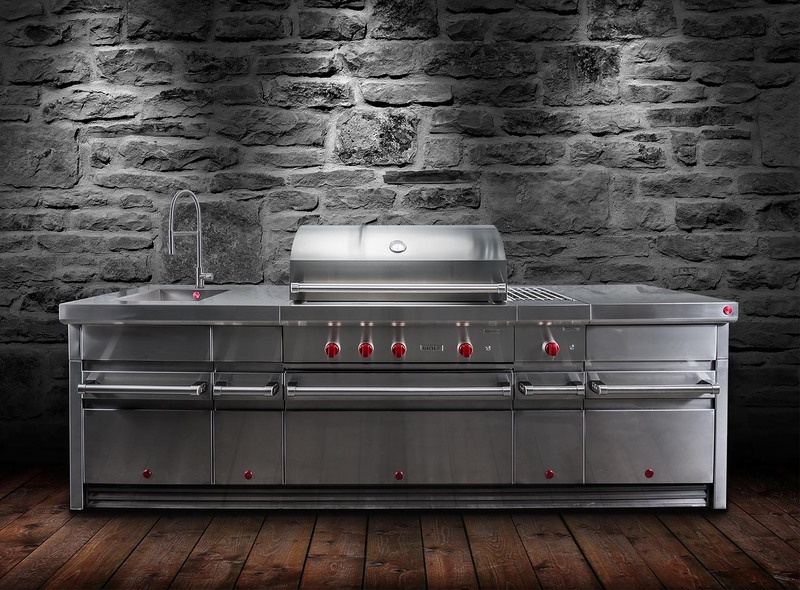 And from these foundations we bring to you, Wolf Outdoor Kitchens. 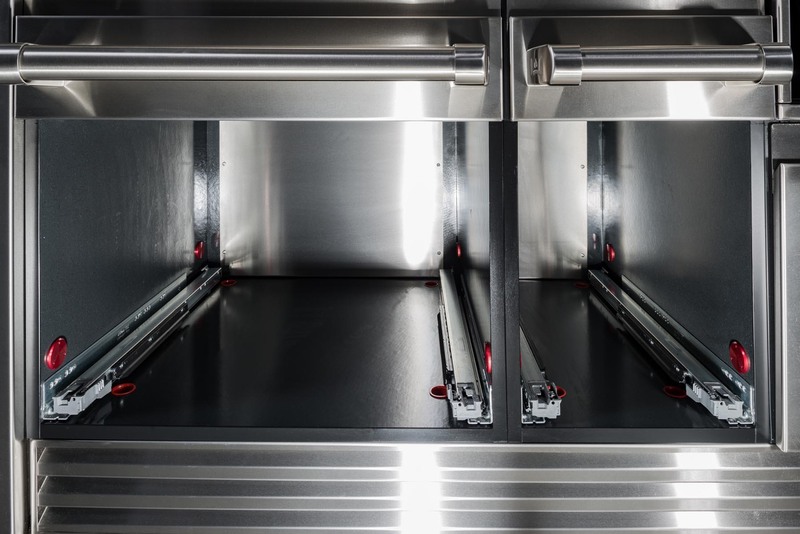 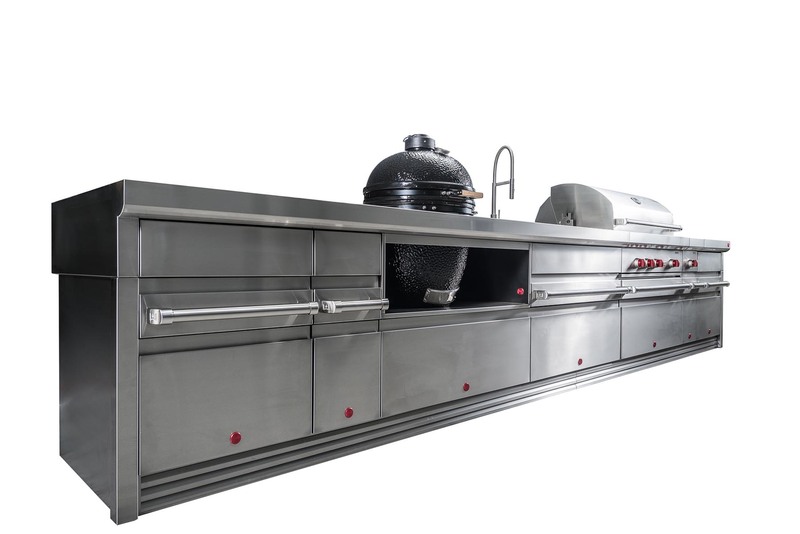 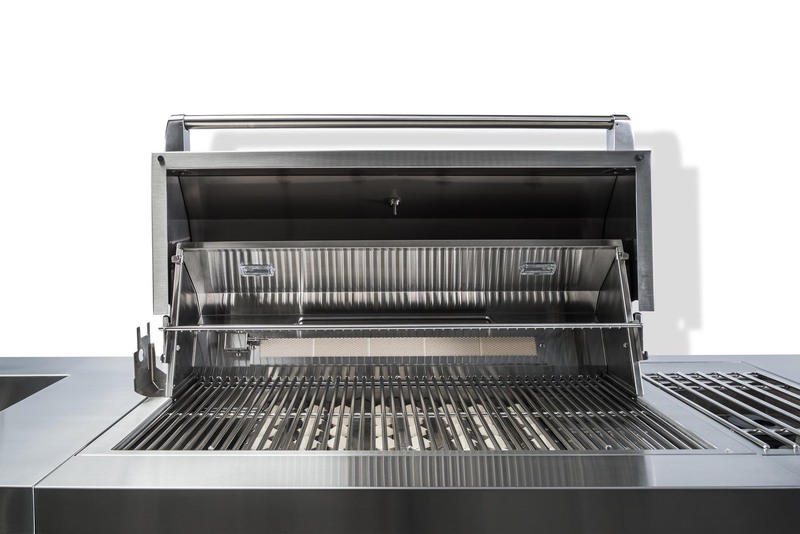 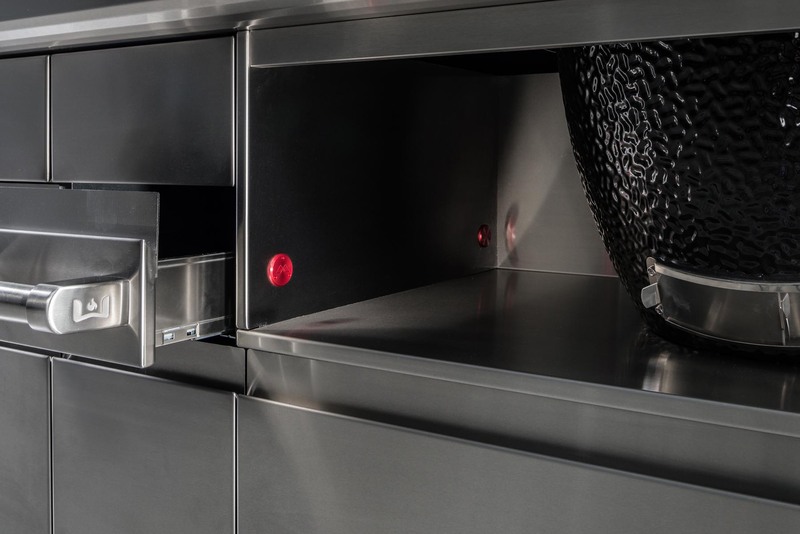 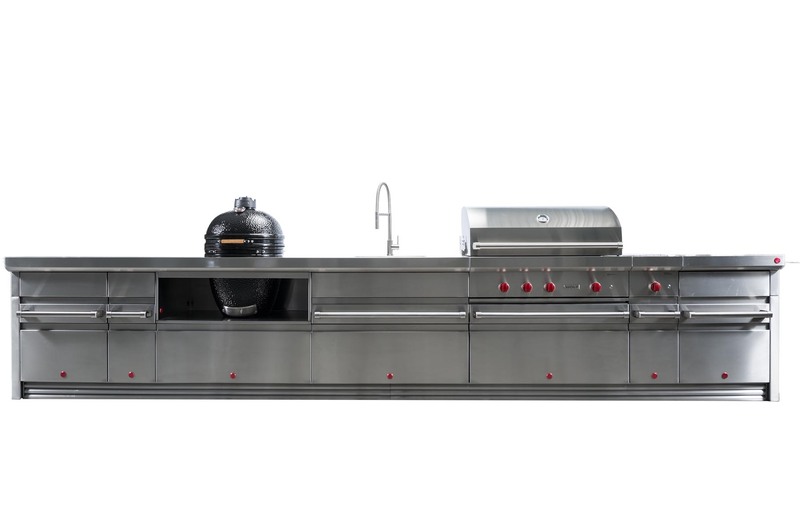 The visions on state-of-the-art kitchen design and production of Wolf, Sub Zero and Wolf Outdoor Kitchens are aligned to create a new experience in outdoor cooking. 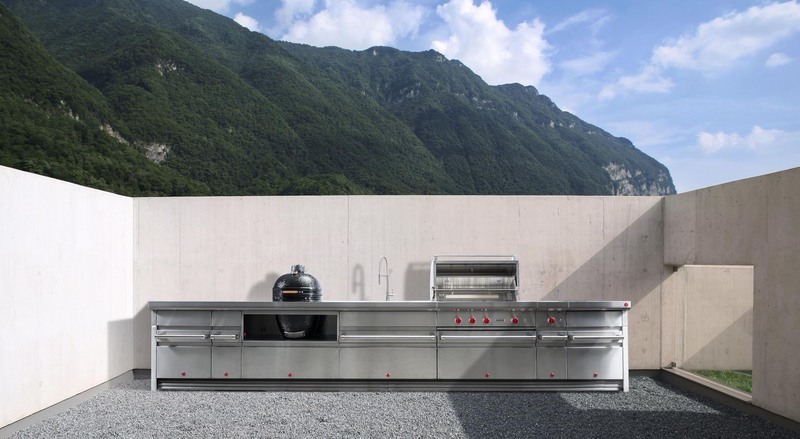 Wolf Outdoor Kitchens are suitable for use in any climate or weather condition. 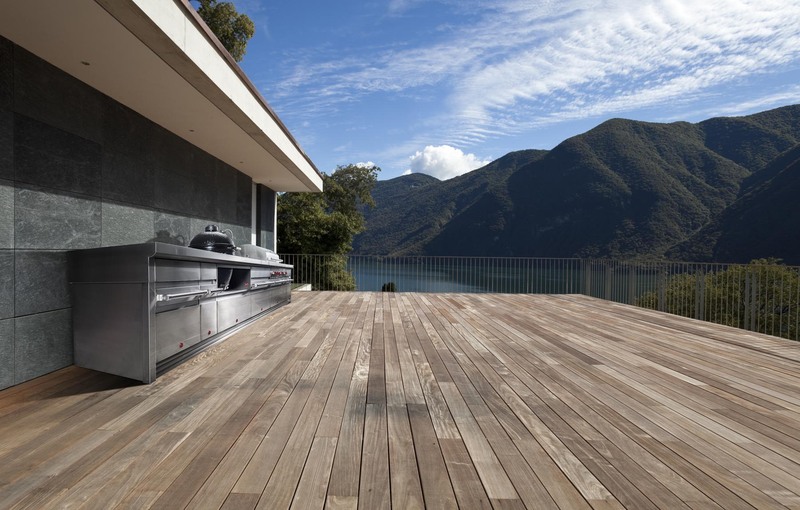 Wolf Outdoor ensures the overall suitability by utilizing materials which are robust and enduring no matter the situation. 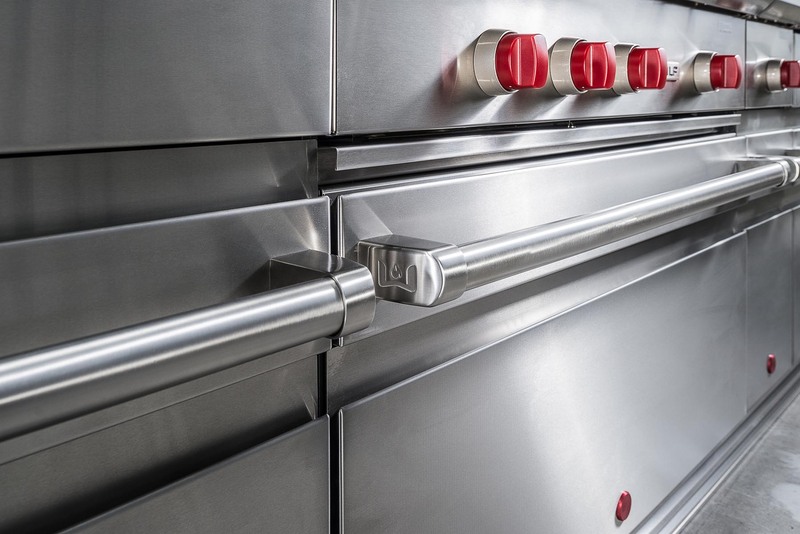 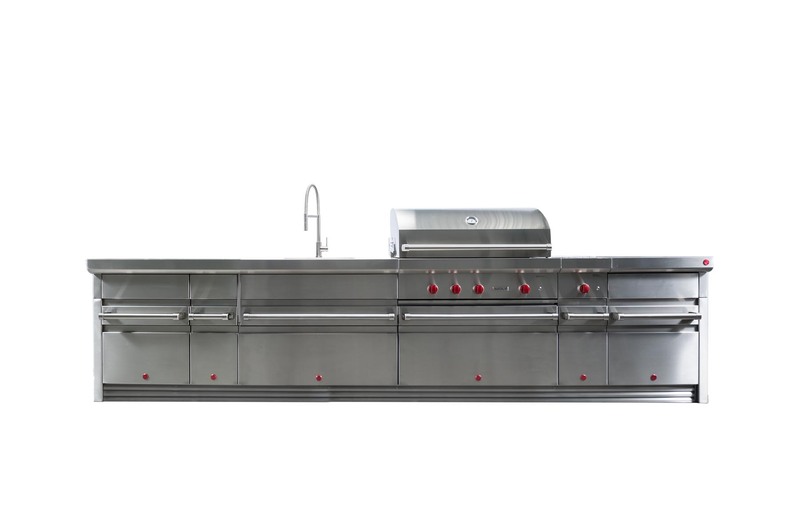 Materials we apply in our kitchen designs are stainless steel 316, HDPE Eco plate, galvanized steel, and anodized aluminium. 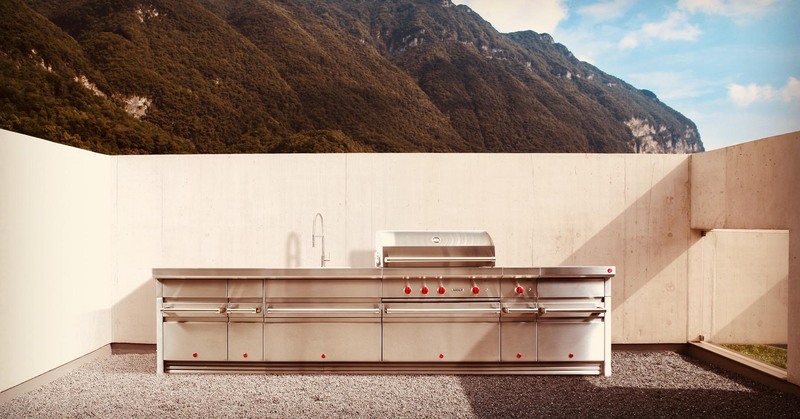 All mounting materials are executed in red for the distinctive familiar look and feel of Wolf Outdoor. 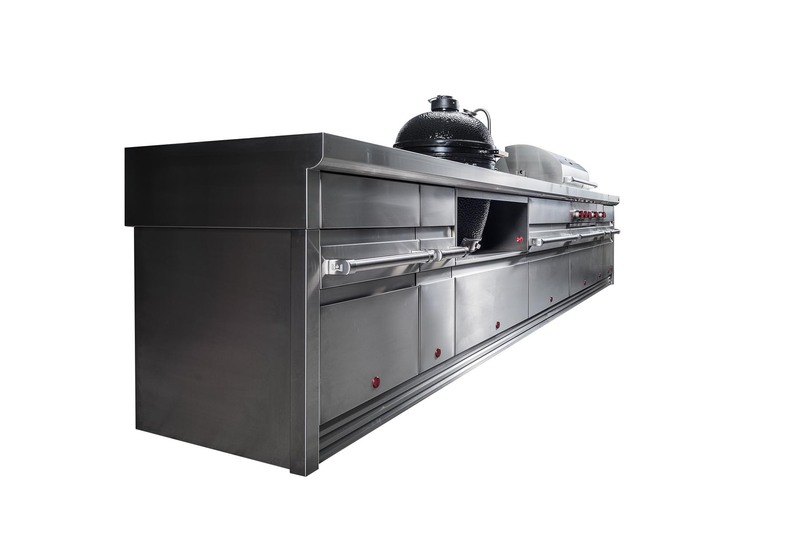 Also our construction methods are derived from 25 years of experience of working in the stainless steel industry. 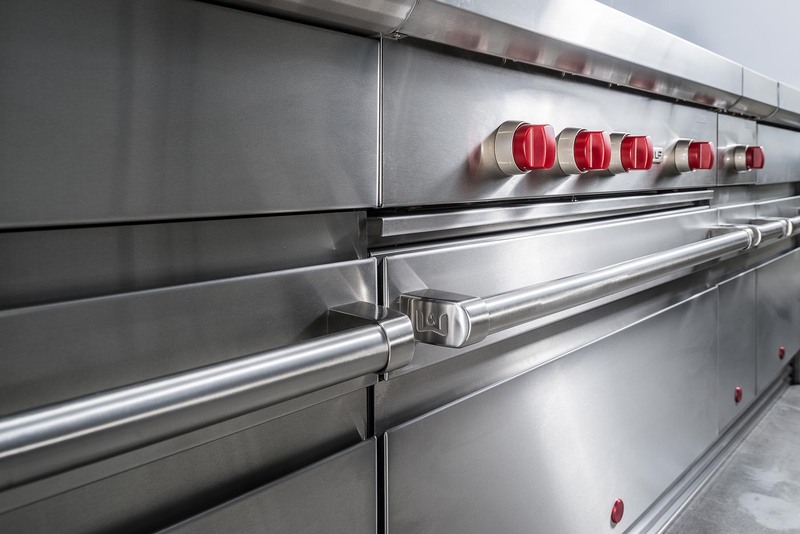 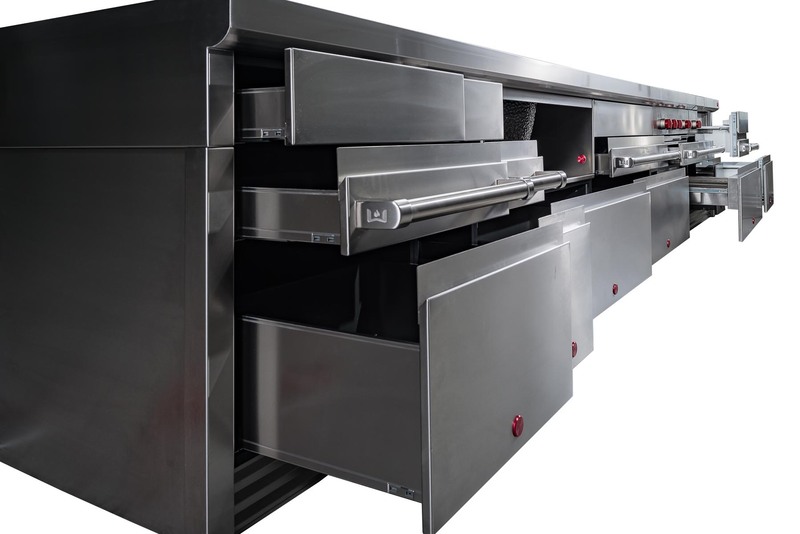 Therefore, it doesn’t matter whether you are in Alaska’s polar conditions, or in Florida’s blazing heat, or in the Carribbeans, where termites have to be taken into account, Wolf Outdoor Kitchens will provide a reliable and lasting cooking solution for you. 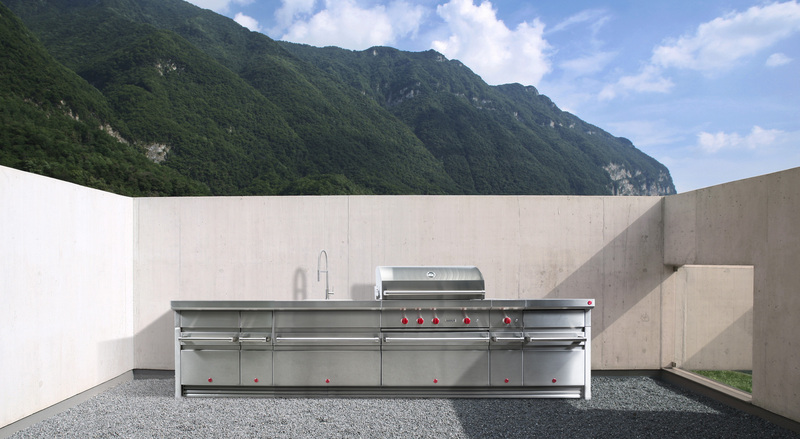 And from this background we introduce to you the Wolf Outdoor Kitchens. 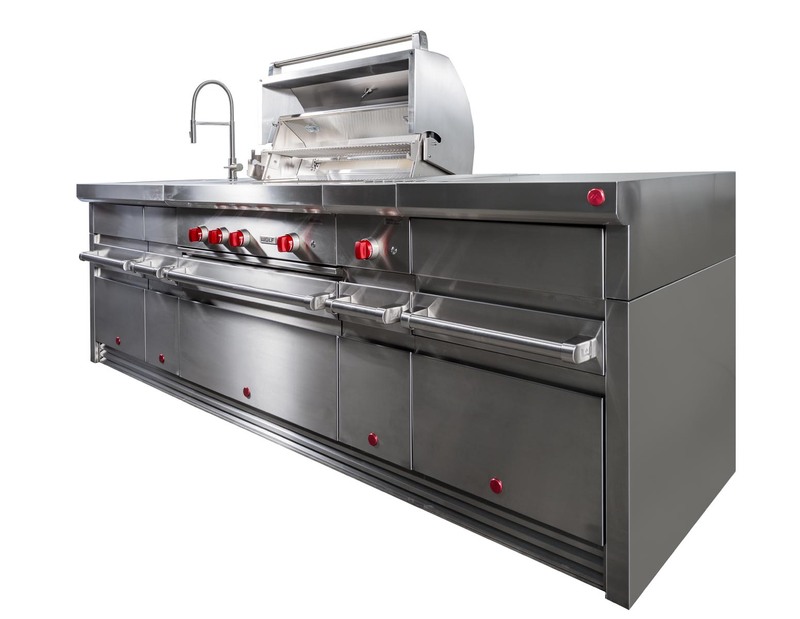 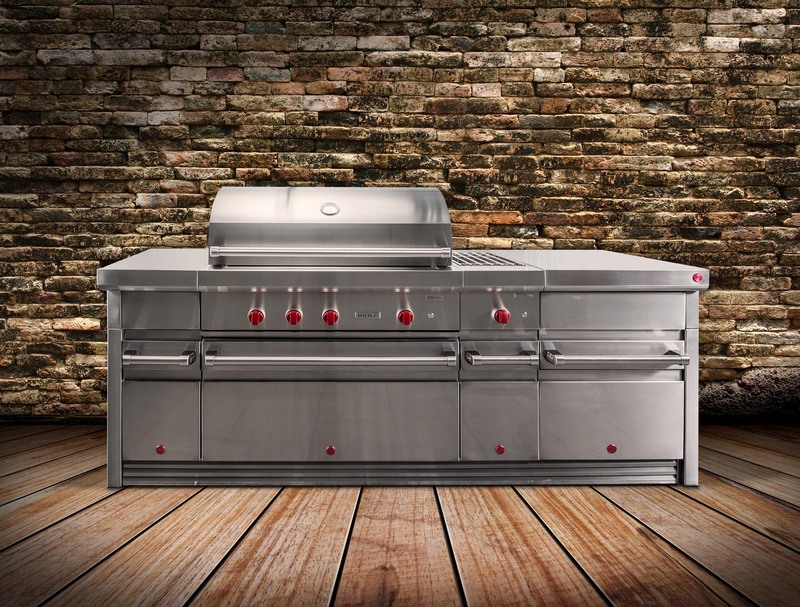 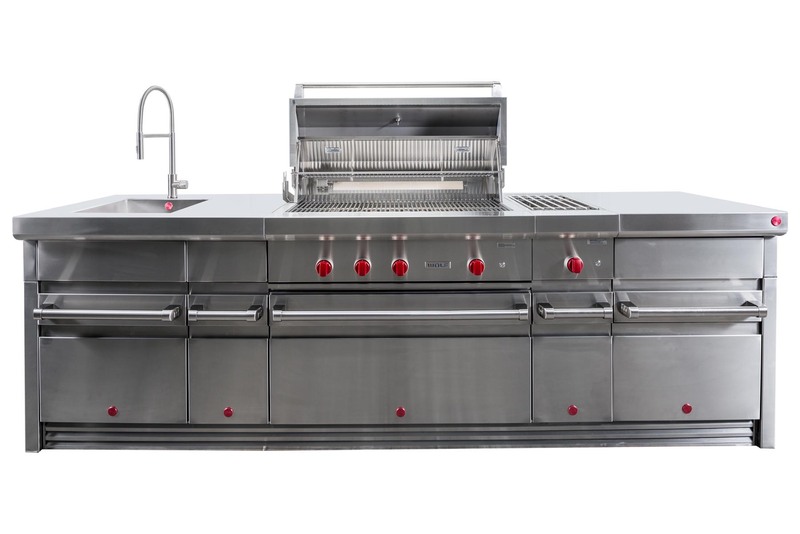 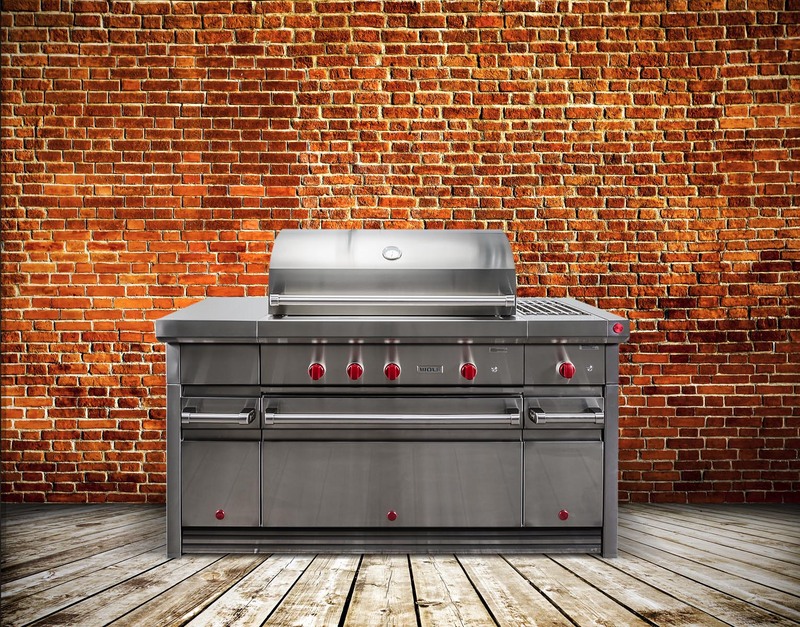 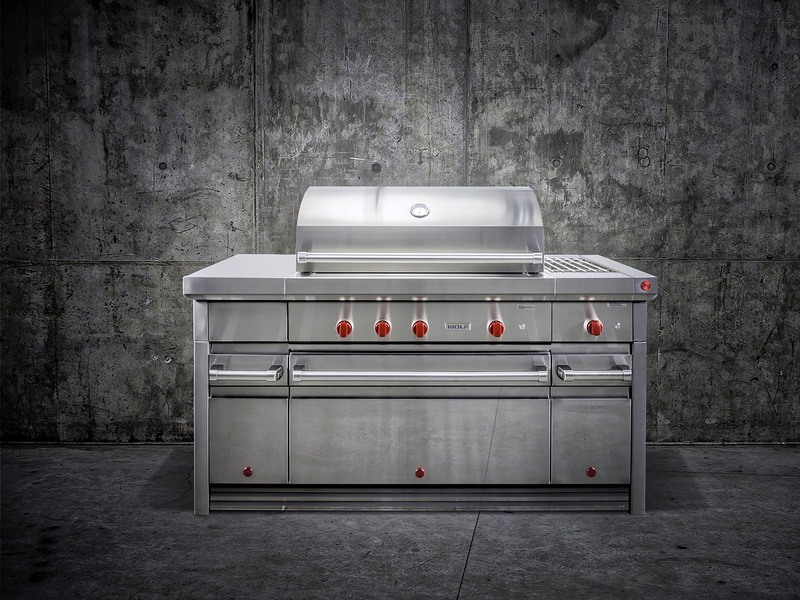 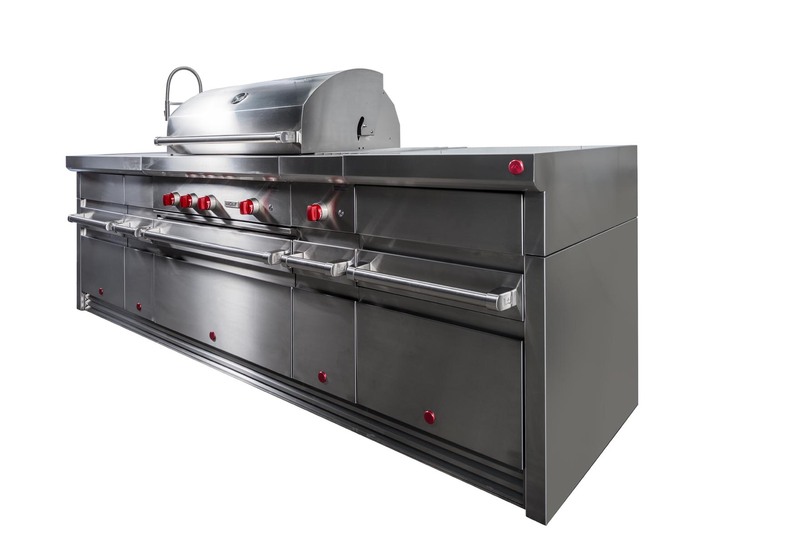 Every Original Wolf Outdoor Kitchen comes with the familiar Red Dot Logo and a unique serial number. 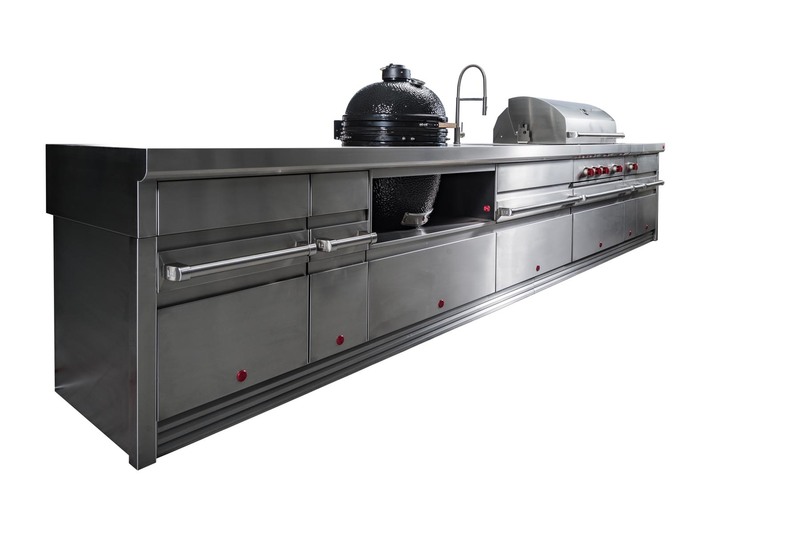 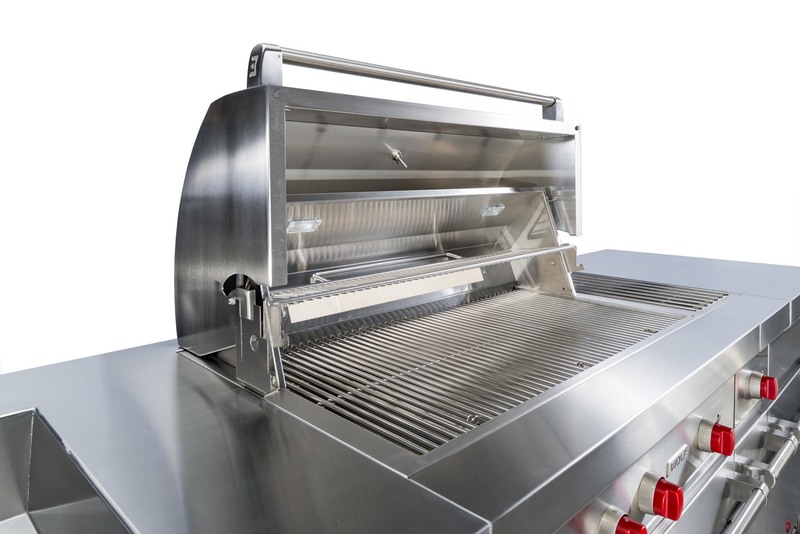 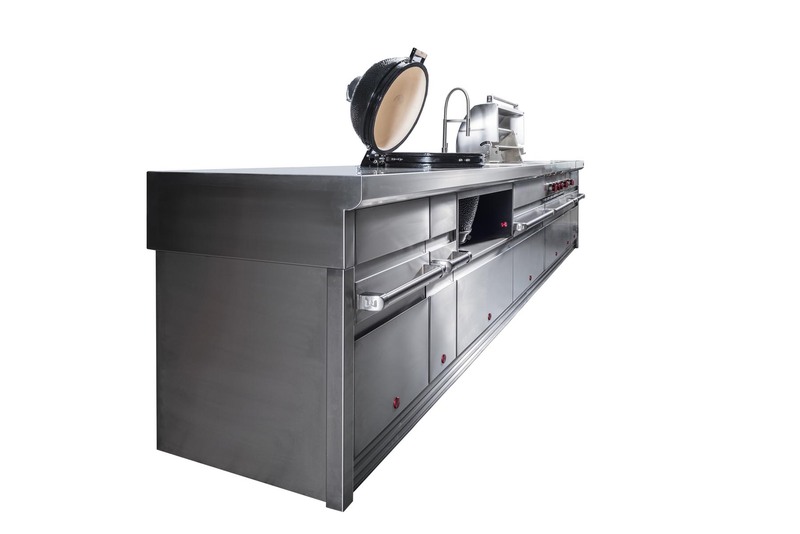 In this way we enable to customer to verify whether the Wolf Outdoor Kitchen is an original. For this year and the years to comes, Wolf Outdoor wishes you the best outdoor cooking experience possible on our high end luxury Wolf Outdoor Kitchens. 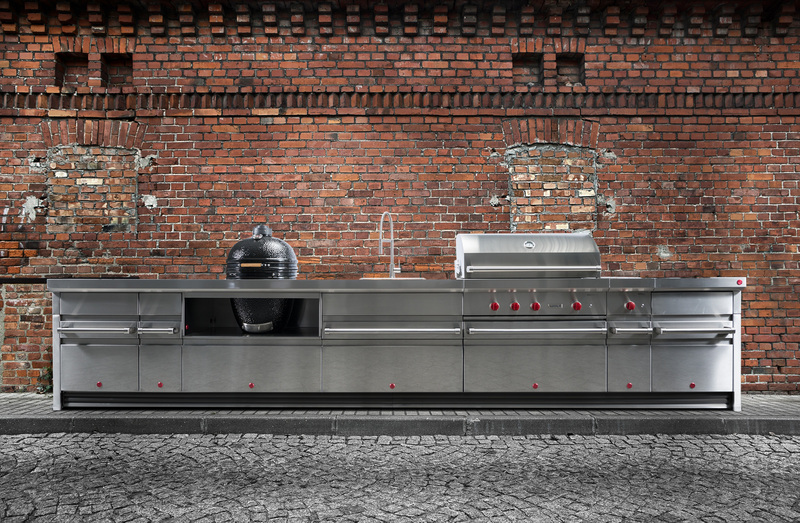 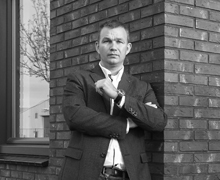 Martin van der Sluis – Founder of Wolf Outdoor Kitchen. 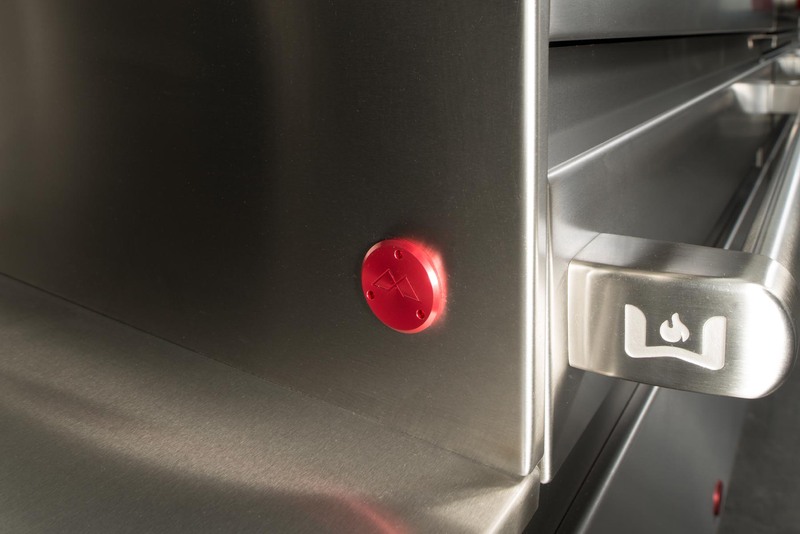 Wolf, Wolf & Design, W & Design and the colour red as applied to knobs are registered trademarks and service marks of Wolf Appliance, Inc. Sub-Zero, Sub-Zero & Design, Sub-Zero Care Plus, Dual Refrigeration, Constant Care and The Living Kitchen are registered trademarks and service marks of Sub-Zero, Inc. Cove, Cove & Design, Live Deliciously and the 3-brand icon are trademarks and service marks of Sub-Zero Group, Inc. 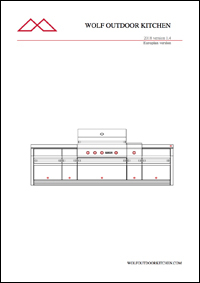 These trademarks and service marks are being used under license.